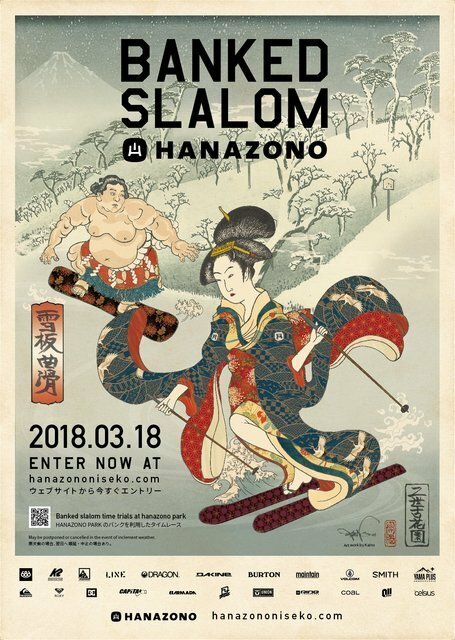 Welcome to the HANAZONO Parks page. 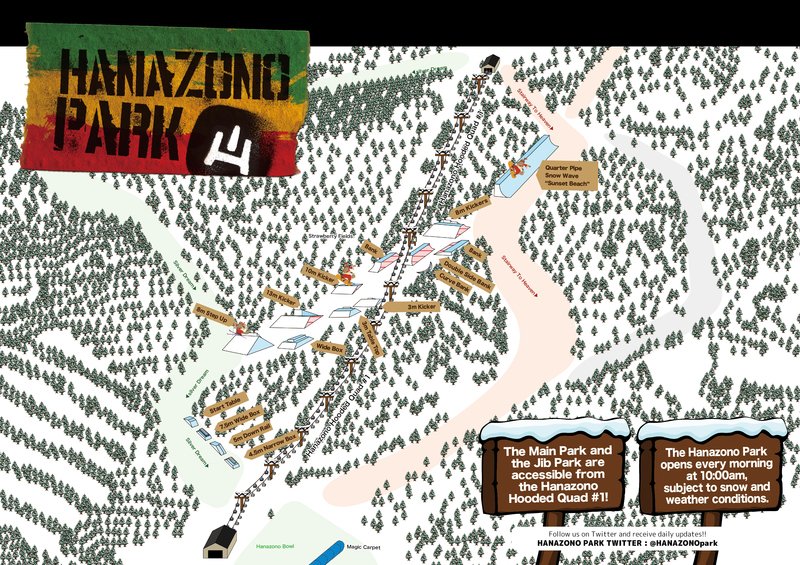 Get the latest news on park designs and current features, as we reshape and modify throughout the season. 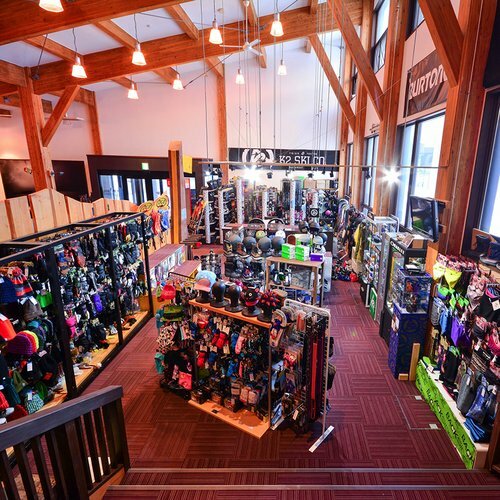 Also, check in for info on upcoming freestyle events. 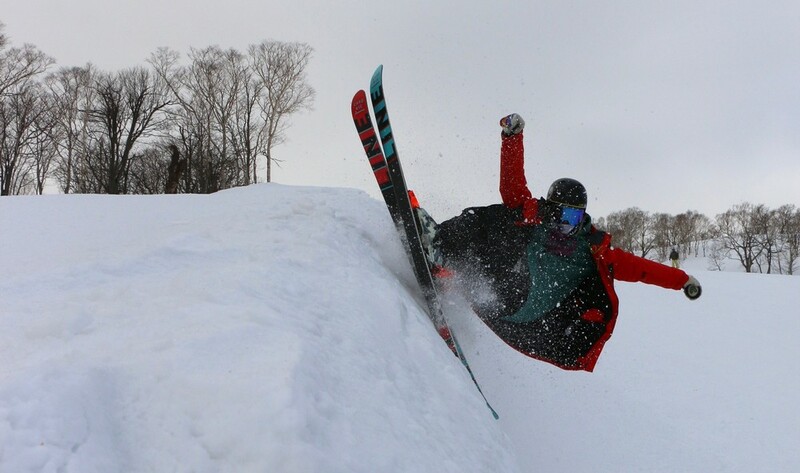 Low-speed jibs, rails, and beginner jumps to help build your confidence. 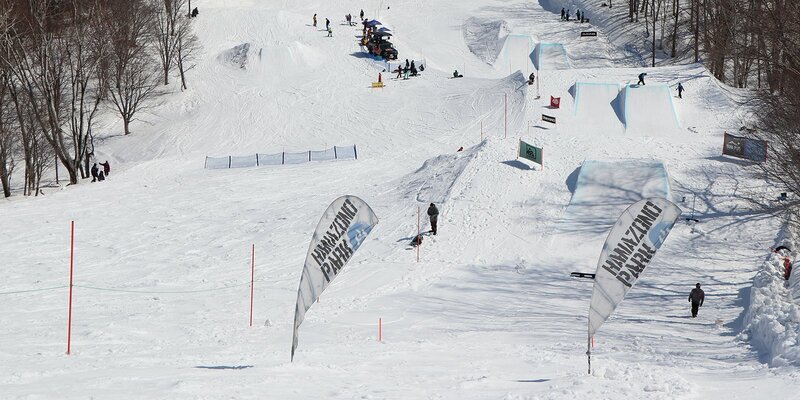 Drop in to the natural wave-like quarter pipe on your way to the Main Park. 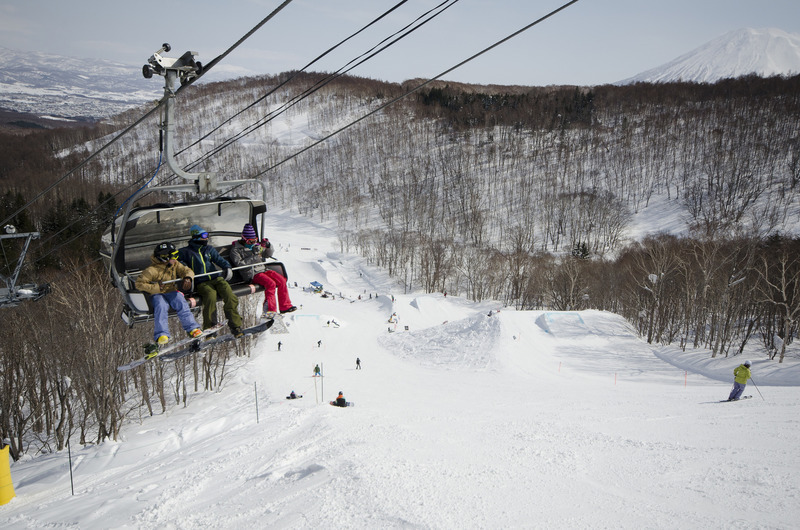 Hanazono's premier park area includes two big lines for intermediate and advanced riders. 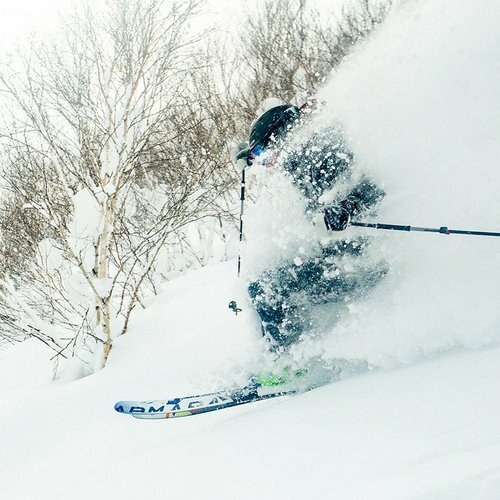 Features are always changing in this creative freestyle zone. 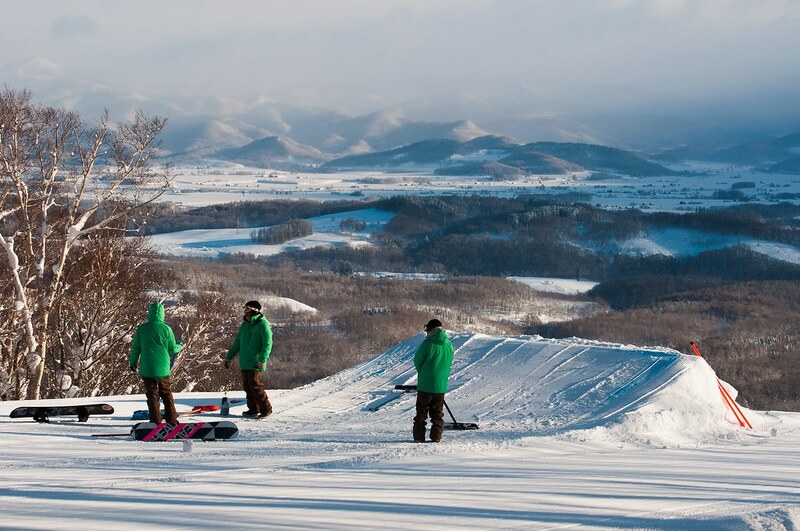 This area also hosts Hanazono events such as the Slopestyle and Banked Slalom. 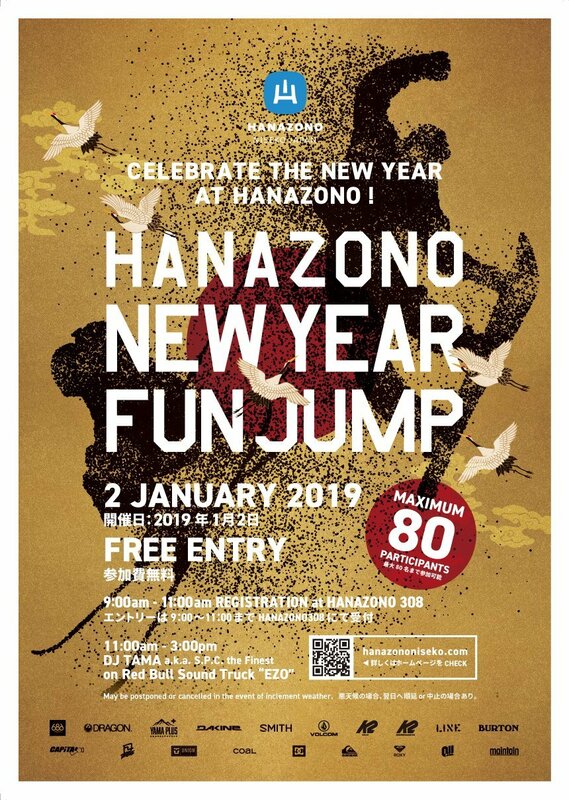 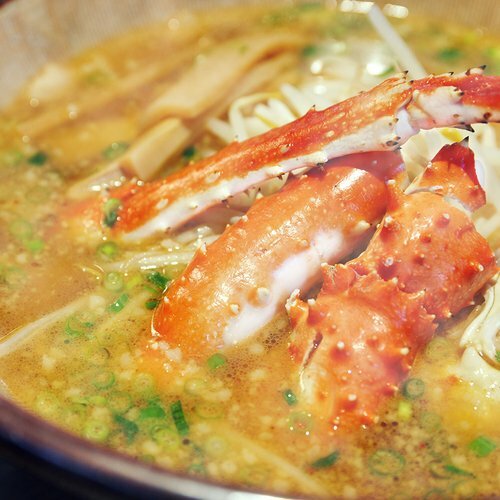 Celebrate the new year at HANAZONO with our traditional New Year Fun Jump! 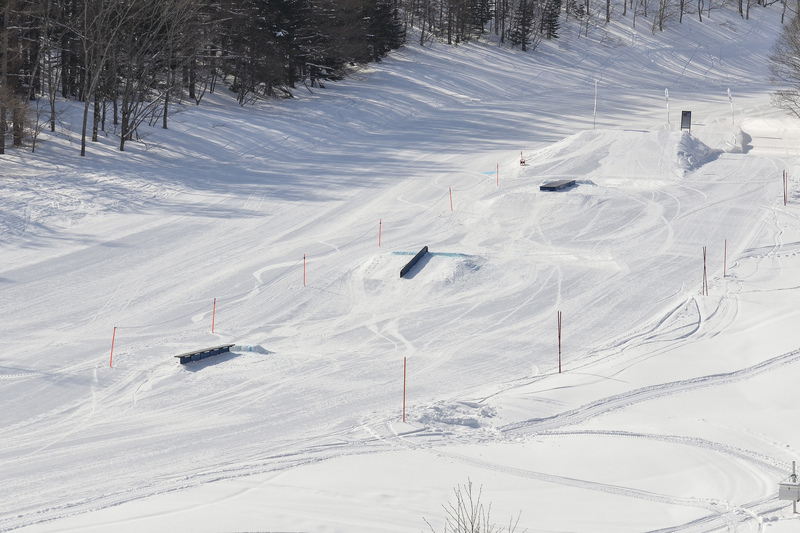 Time trial race where hand-dug turns are blended with existing terrain park features to create a unique course. 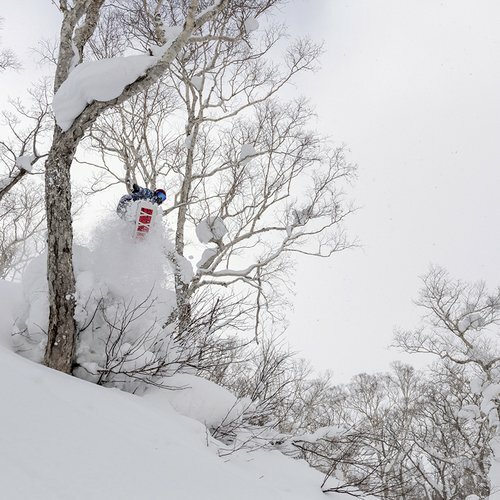 Bring your best tricks, as this classic attracts the best park riders from far and wide. 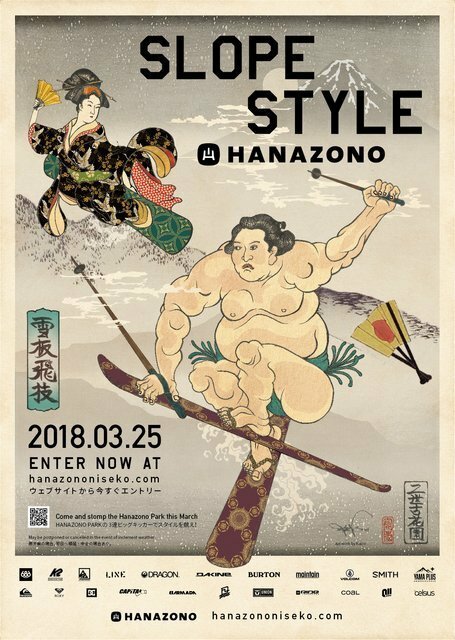 A special course is created for this competition!